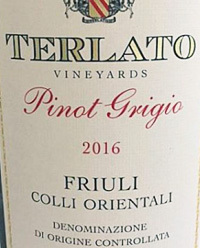 aromas of grapefruit, citrus, and stone fruit flavours of citrus, melon, grapefruit, and orchard fruits with a hint of minerality. Swordfish, Scallops, Clams, Oysters, Rich Cream or Butter Sauces. Bright aromas of green apple, white peach, pear and spring flowers. 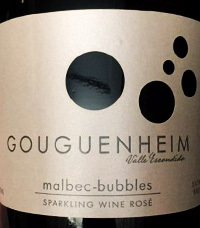 The palate is complex and layered with ripe peach, apricot, pear and juicy nectarine zest. Mouthfilling texture and crisp, mineral finish. Shellfish, white fish, appetizers and sushi. 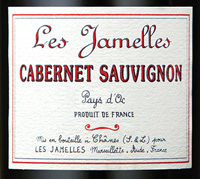 Aromas of dark cherries, raspberry, and blackberry, with traces of toasty vanilla and a dusty tone. The palate similar, but even more fruit forward, with a bit of mocha on the finish. Lighter pasta dishes, Shepherd’s Pie, Rich Stews. Jennafer will be our guide through ten fantastic wines. 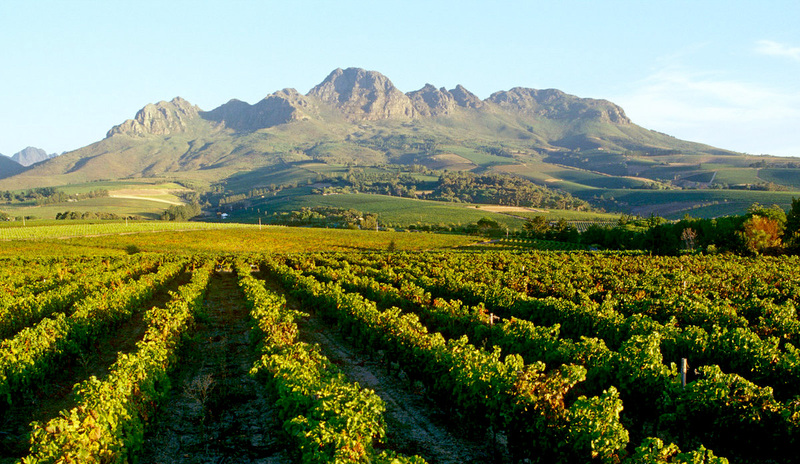 South Africa has been producing wine for over 350 years and is one of the most exceptional wine regions in the world. 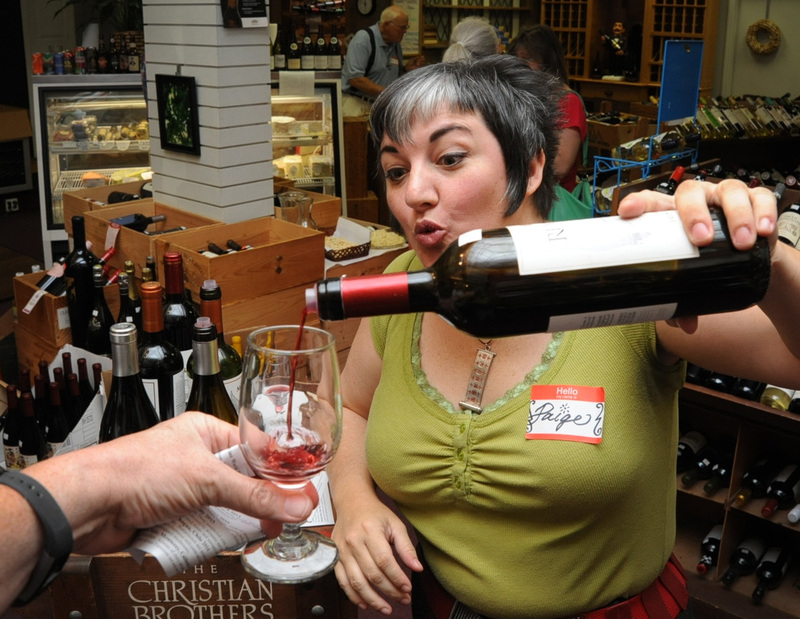 We’ll explore some of its most important varietals from some of its best producers! 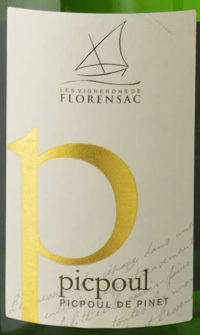 We love a Rhone style blend at Wine World, and this 90% Marsanne, 7% Rousanne, 3 % Viognier wine fits the bill. Broc Cellars focuses on site specific wines, all grapes are grown sustainably, organically, or biodynamically. 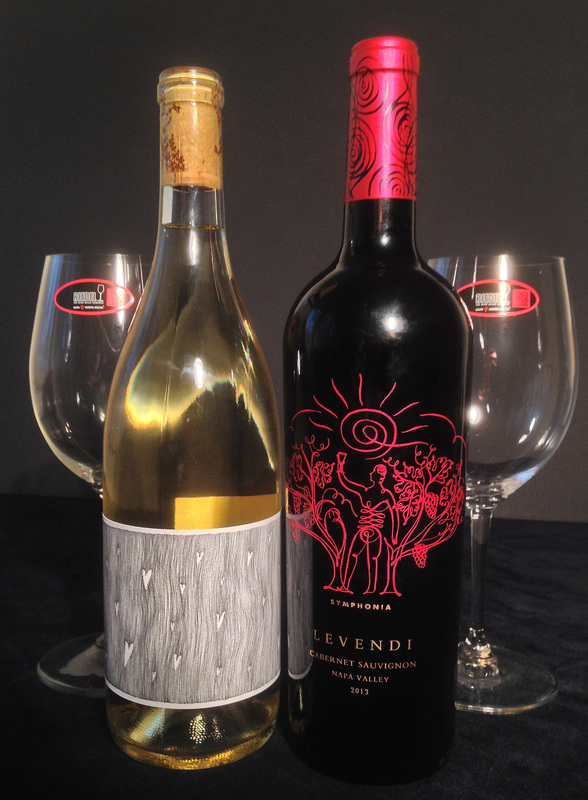 The grapes for this wine come from “Love Ranch” The wines are fermented using native yeasts, naturally occurring on the skins and in the winery. Round full and floral, with flavors of honeysuckle and cantaloupe. As I’ve said before and will say again, Rhone blends White or Red are extremely adaptable food wines, different elements of the blend will come out with different foods. Roussane, the majority grape in this blend goes particularly well with seafood, especially dishes that are fully spiced or smoked, also great match for almost any spicy asian dish. This will be great with a Roast Chicken! The British wine magazine Decanter like this wine too! This was a mistake, a happy accident! Wetasted this and were given a price much too low for this wine. By the time the distributor caught the error, we’d already set it up for WINE CLUB. They graciously let us go ahead with the quoted price, as the mistake was theirs, so here we have a wonderful holiday surprise for you all. Winemaker Alison Doran has been making wine in Napa for more than 30 years, and the Gianulias family has been involved in Napa wine since 1926. 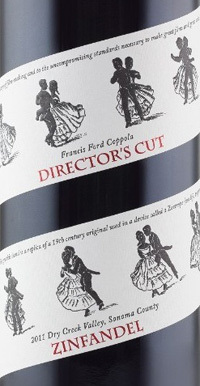 They focus on making big, extracted, lush wines, and Symphonia is a prime example. I’ll add that this is classic Napa Cab, intense and extracted without being sweet. It’s great now, (just had my last sip) but couple years in the bottle will bring out some more sublte character, and if you grab an extra bottle (while we still have some!) and put it under the stairs for 10 years, you’ll be greatly rewarded! As far as pairing… grilled meats! Especially Lamb. I’d reccomend a little honey, some rosemary and lots of garlic in the marinade. Slow cooked short ribs, anything with blue cheese… I’d might have this with grilled skirt steak, sliced about a quarter inch thick and spread a little Point Reyes Blue on when we eat it. Or maybe we’ll sit on the back porch with a box of crackers and a big wedge of Cambozola, maybe a little prosciutto and some sliced red onion for texture and spice! Yum!